Take the chance and stay at a farmhouse on your vacation. Here are eight beds in two rooms, kitchen, bathroom and separate entrance. Children can begin their day to fetch breakfast egg in the hen house. Enjoy a stroll around the wonderful scenery and enjoy the serenity. 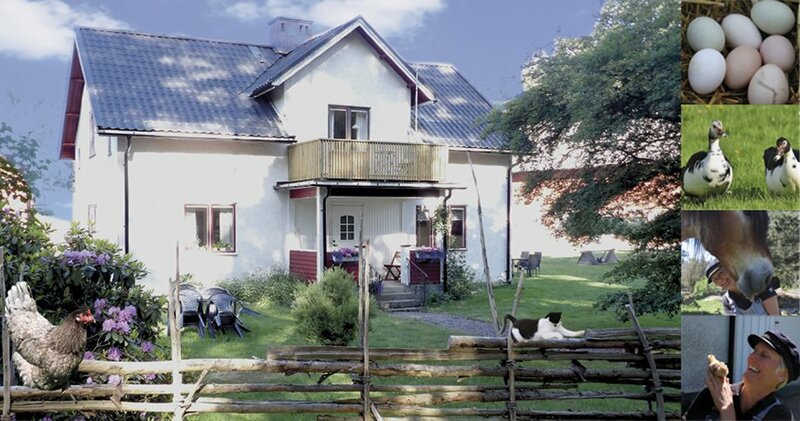 The farm is located 15 km from Astrid Lindgrens Vimmerby. For booking call +46 70 245 33 17.